Premium Topsoil Special Planters Mix 50/50 $30.00 cu. yd. 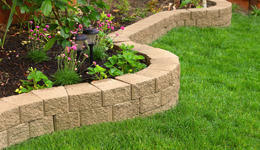 We specialize in a Premium Topsoil Special Planters Mix great for gardens & plantings. GARDEN CENTER QUALITY 50/50 mix of Premium Screened Topsoil & 100% natural screened compost. Pick up & statewide delivery available. Fill your garden today! Quality topsoil starting at $20.00 per cubic yard! 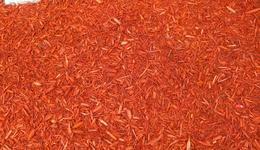 Premium hardwood mulch rates starting at $29.99 per cubic yard! 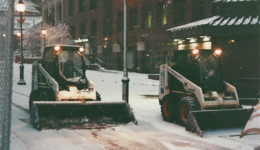 We offer 24 HOUR dispatched Corporate/Commercial and Industrial snow removal services in the Hartford County. Learn about what makes us the best in town!